Nike have unveiled a new away jersey for the England national soccer team that will make its debut against Brazil in a few days’ time during the June international window. 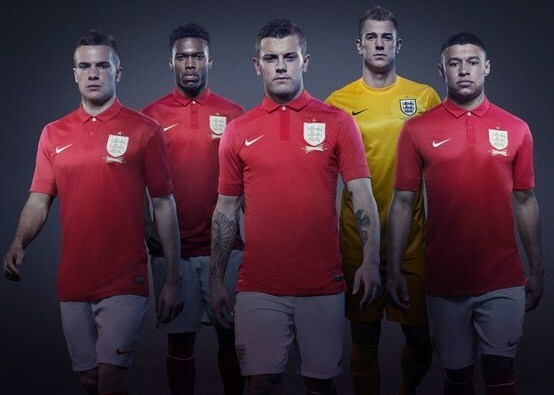 England will wear their new Nike home kit 2013/14 against Ireland prior to travelling to Brazil. 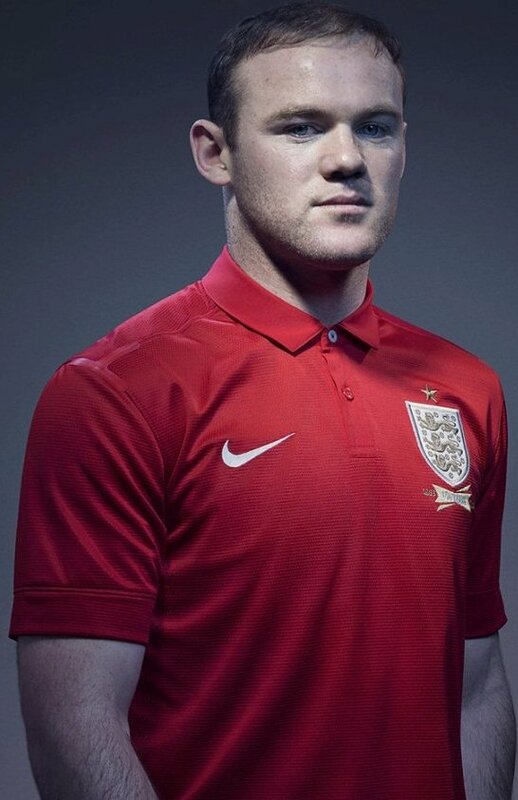 The jersey, with a St.George’s cross on the placket, features the same gold crest as the home shirt.